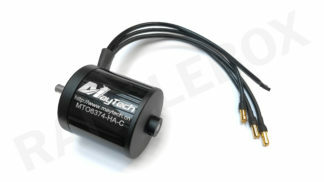 This is a 68mm diameter brushless outrunner motor, with sensors, from Maytech’s extra robust closed cover line. The MTO-6880-190-HA-C3. 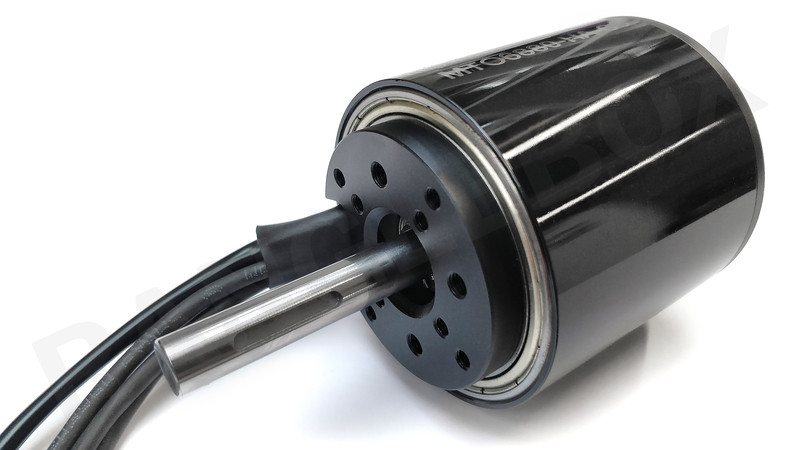 This dust and debris resistant motor model was developed specifically for combat robotics, featuring an additional front rotor bearing, extra face mounting holes and a beefy 10mm shaft. 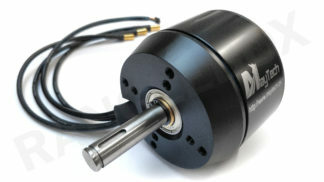 The rear boss even features a lip to perfectly space a bearing, should you want to build the motor into a support frame. 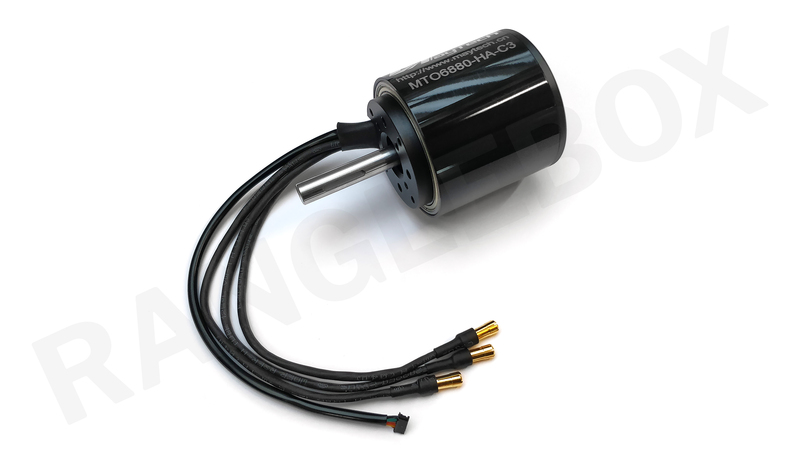 Brushless motors simply do not get tougher than this! 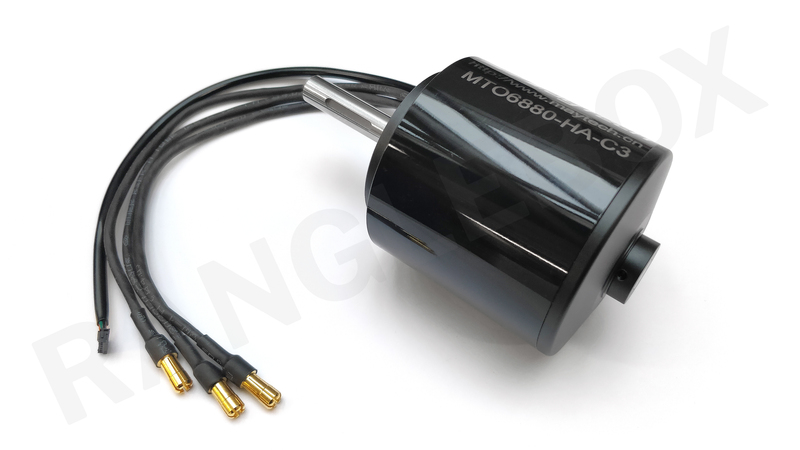 This motor is electrically very similar to the slightly smaller and lighter 6374 model, the only difference being in KV rating. Please note: this motor is currently only sold in pairs! 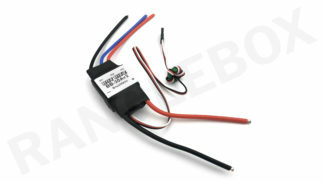 This SKU and price is for 2 motors! 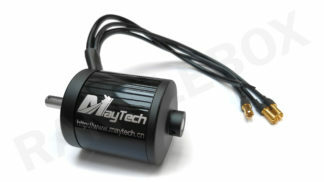 We recommend using this motor with the Maytech 100A VESC Brushless ESC! 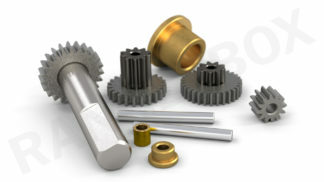 Both items are designed around 50a+ current load systems, making them an ideal combo.